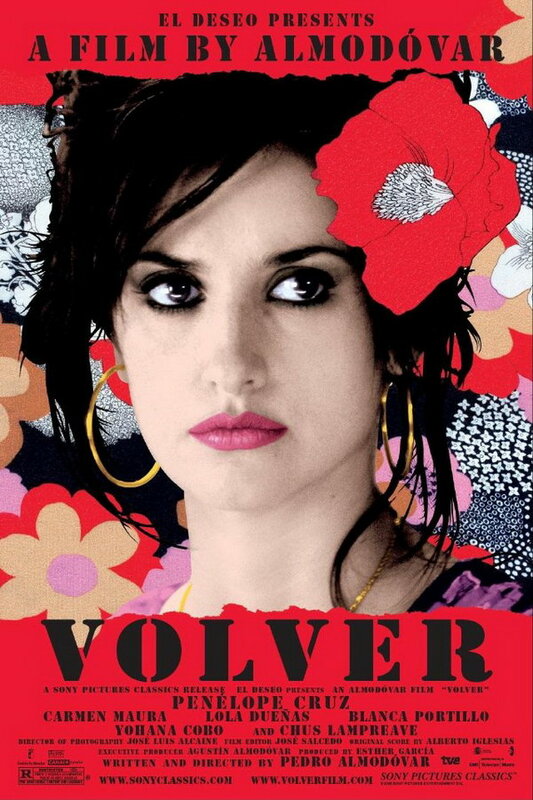 Volver font here refers to the font used in the poster of Volver, which is a 2006 Spanish crime drama movie directed by Pedro Almodóvar. The font used for the movie title in the poster is probably Stencil designed by Gerry Powell. The font is a stenciled version of classical Clarendon. More details about the font can be found here. In addition to Volver, Stencil typeface is also used in the following logos, movie posters or album covers etc., including: The A-Team, Born on the Fourth of July, Fear of a Black Planet, Reno 911, Con Air (film), Wounded Warrior Project, Recess, Rebirth of a Nation, The Home Depot.